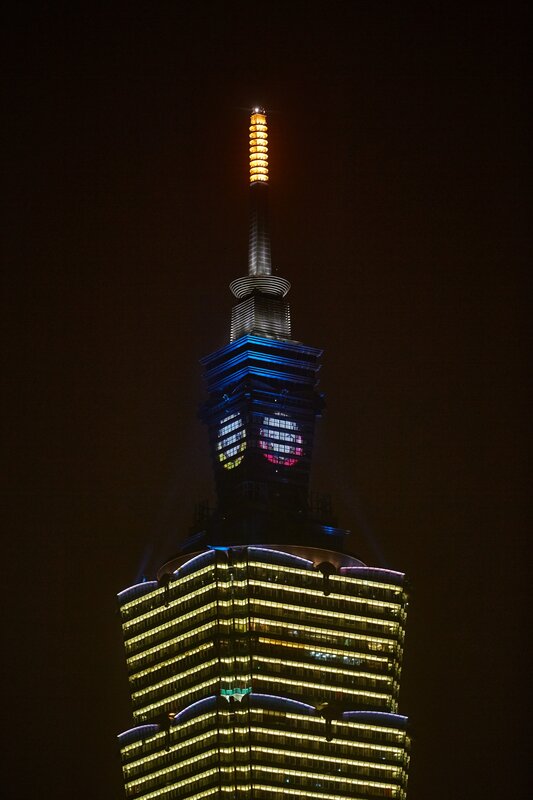 Philips Lighting, a Royal Philips (NYSE: PHG, AEX: PHIA) company and the global leader in lighting, recently completed the lighting renovation of the Taipei 101 Tower in Taiwan with a state-of-the-art dynamic LED lighting system. Philips transformed the façade of the building between the 97th and 100th floors with a Philips Color Kinetics LED lighting display consisting of more than 10,000 individually controllable light points. 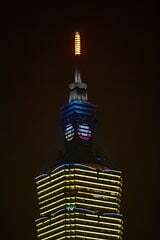 The world’s highest “dynamic wall lighting display”, bathes the top of Taipei 101 in vibrant colors and uses less electricity than a large toaster. 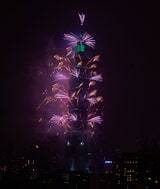 The Taipei 101 Tower, once the tallest building in the world, is an iconic landmark in Taipei, Taiwan and more than 300 meters or 984 feet tall. 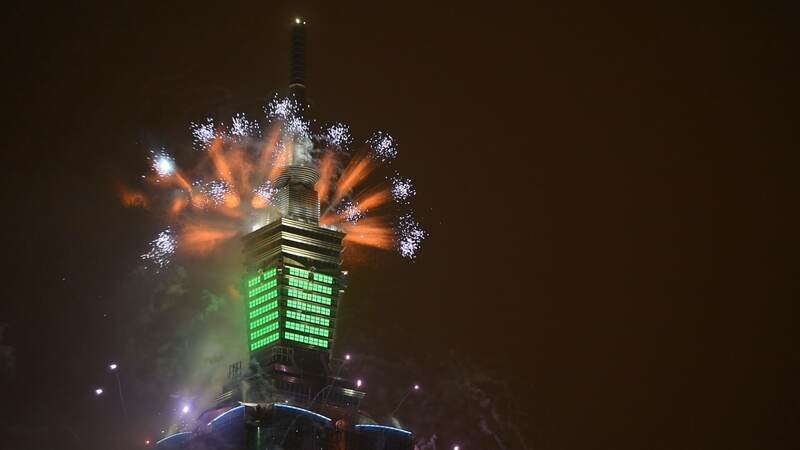 In 2005 the New Year Fireworks Show became the focus of international attention when it became ‘the world’s first supertall skyscraper to host a fireworks display’. 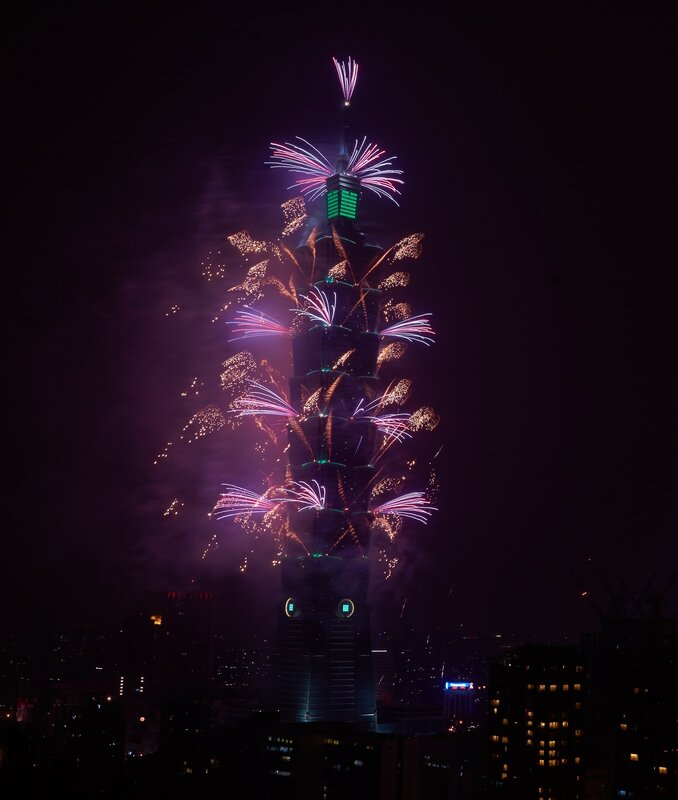 For this year’s 2016 New Year celebration, a light show and countdown to the New Year was developed using the new lighting. This lighting show was coordinated with the fireworks display for the first time, providing a dazzling spectacle for viewers. Philips is the leader in offering a complete integrated lighting portfolio in Taiwan, from lamps to luminaires to control systems and services. The company also operates a specialized Lighting Applications Center that provides high-spec lighting design concepts to help lighting designers achieve the desired effects. Philips full-color connected and dynamic LED lighting systems are currently in use in some of the world’s most famous landmarks , including New York’s Empire State Building, London Eye, Gateway of India, Times Square Ball, Pyramids of Giza, Edinburgh Castle and San Francisco Bay Bridge. Philips Color Kinetics virtually invented intelligent LED illumination, and was the first manufacturer dedicated to designing dynamic LED lighting systems and bringing them to market. Philips Color Kinetics lighting systems are designed for ease of installation and long-term reliability. Together with Philips commissioning and installation services, Philips can provide the lighting systems or complete turn-key solutions to meet your lighting needs. Philips Lighting, a Royal Philips (NYSE: PHG, AEX: PHIA) company, is the global leader in lighting products, systems and services. Our understanding of how lighting positively affects people coupled with our deep technological know-how enable us to deliver digital lighting innovations that unlock new business value, deliver rich user experiences and help to improve lives. Serving professional and consumer markets, we sell more energy efficient LED lighting than any other company. We lead the industry in connected lighting systems and services, leveraging the Internet of Things to take light beyond illumination and transform homes, buildings and urban spaces. In 2015, we had sales of EUR 7.4 billion and employed 33,000 people worldwide. News from Philips Lighting is located at https://www.philips.com/newscenter.